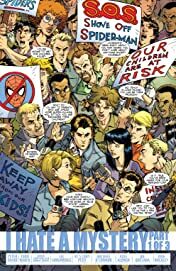 Collects Friendly Neighborhood Spider-Man #11-16. 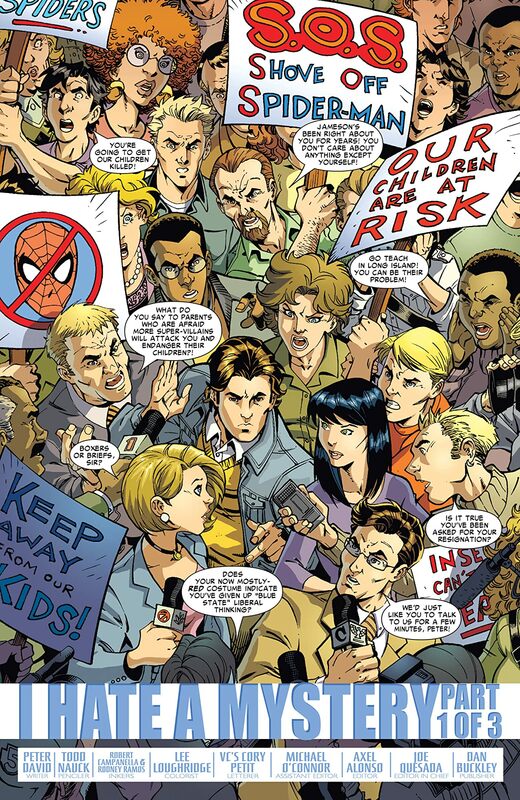 As the groundbreaking events of Civil War erupt across the Marvel Universe, the shockwaves are being felt everywhere! 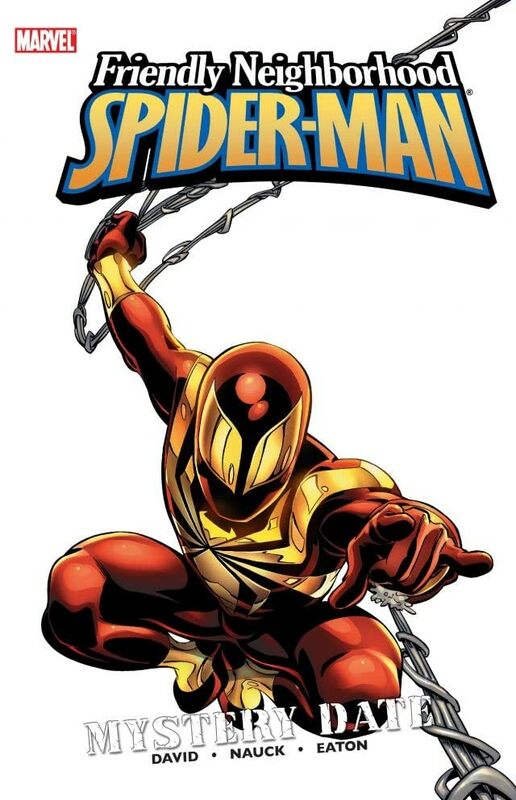 The consequences of Spider-Man's allegiances have culminated in the ultimate showdown... with Flash Thompson!? 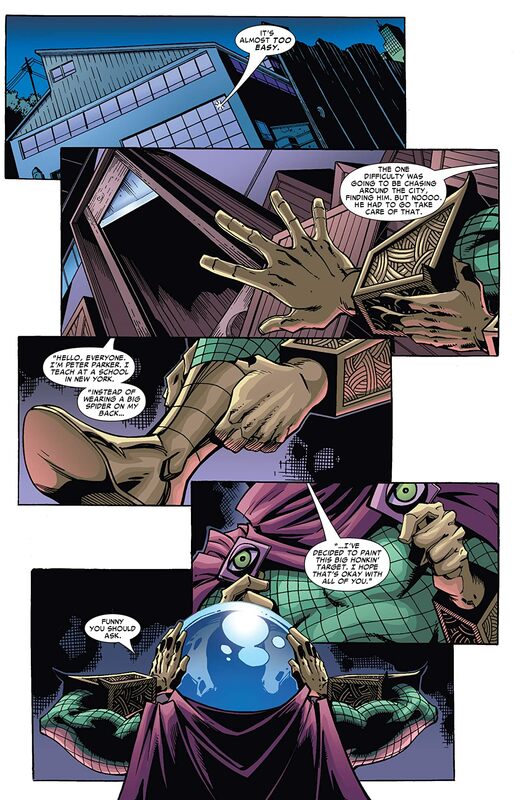 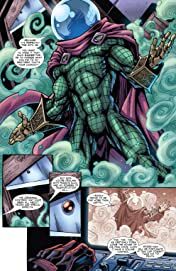 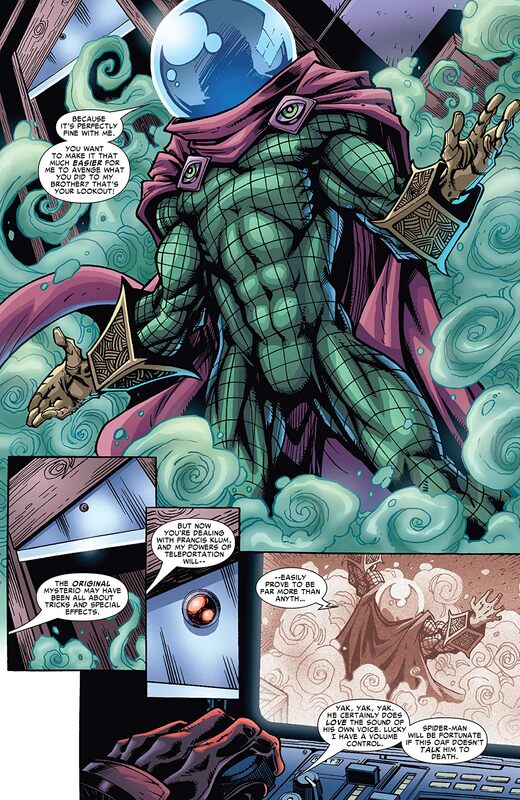 Plus: the shocking return of Mysterio!